Yours truly will be spinning it all from 5-9pm! This is one of the most exciting tech community events of the year! Hope to see you there! 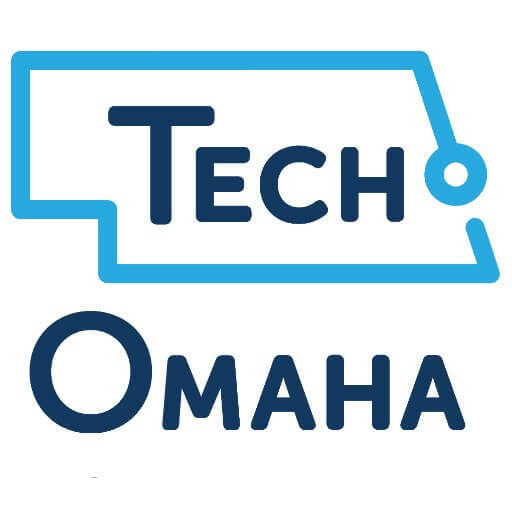 It’s time again for the Tech Omaha holiday party! This event is free and open to all developers and technologists in our community. Meet new people, catch up with old friends, and see how great our tech community can be working together. Thanks to our generous sponsors, we will have food, some great door prizes, and an open tab for happy hour, available on a first come, first serve basis. Due to venue capacity registration is limited, and an RSVP will be required for all attendees. If you are a recruiter please contact Jim Phillips (jim.phillips1@gmail.com) about attending this event. Because of the capacity of the venue we will be limiting recruiters to sponsoring companies only.